How do I restore an In-App Purchase with Dropshare for Mac standalone? 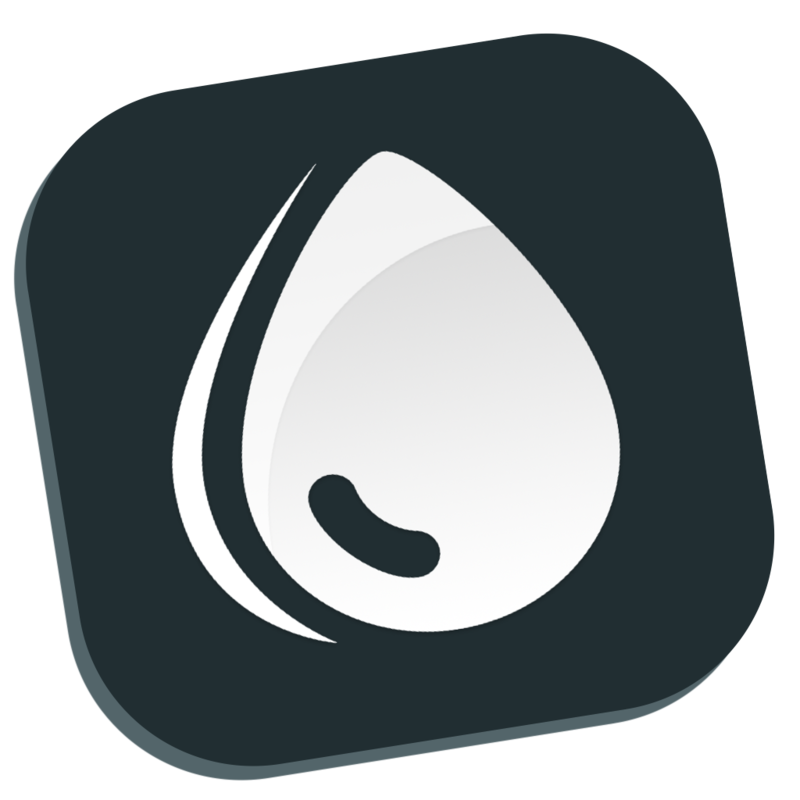 Dropshare 4 or newer does not have any more In-App Purchases. In case your In-App Purchase does not get restored automatically when licensing Dropshare for Mac standalone with your license code, please contact the Paddle.com Market Ltd. and explain your issue, as we're unable to restore In-App Purchases manually on our end.